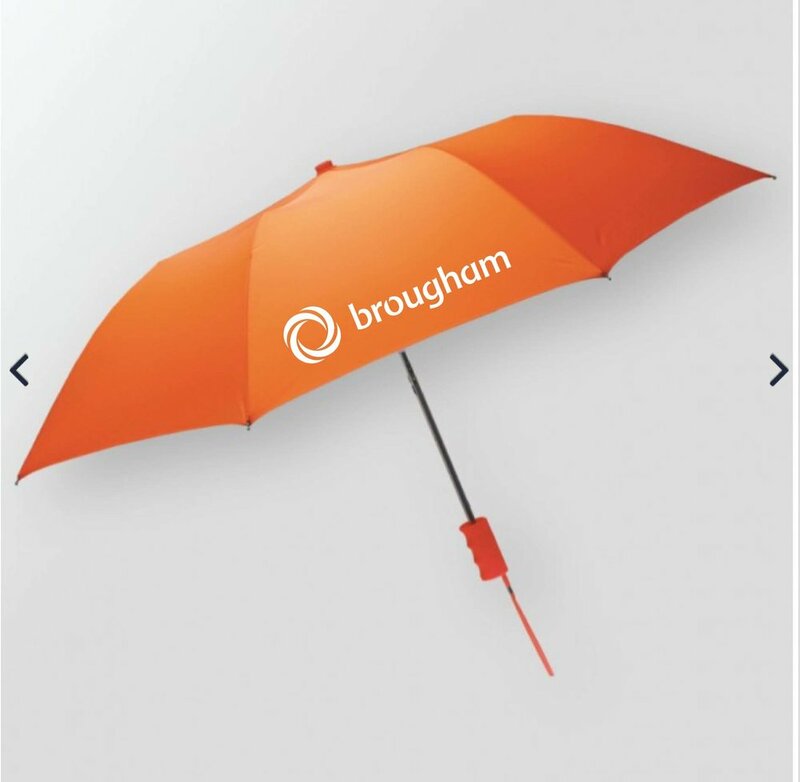 We recently did a campaign for a client where they got a compact umbrella and ordered several colours of it. For the more than 1000 people who will be carrying these durable, colourful, and of course functional umbrellas, heads will be turned. People will notice and brand will stand out. Helping our outstanding customers gain their customers is what Brougham does, and working on this project further helped our client continue building their strong brand awareness. It’ll also keep lots of folk dry during those rainy days!